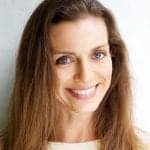 There are so many apps out there that we can use on our phones and tablets to make our lives easier, apps for saving, investing, apps to help you budget better and get out of debt. There are literally hundreds to choose from. 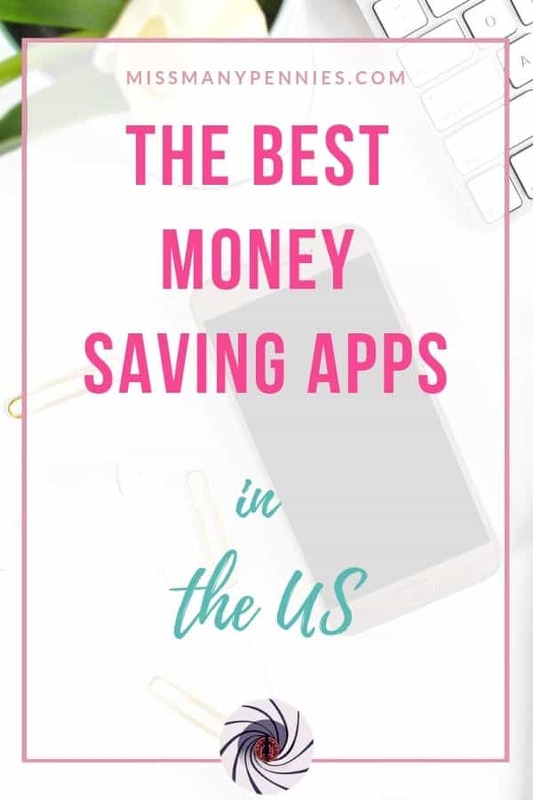 In this guest post by Lisa from Deal Meisters, she kindly rounds up what she recommends as the 6 best money saving apps out there. Let’s face it. You have to stay on top of your money game in today’s day and age. If you don’t, you won’t be able to obtain financial freedom. There are many apps out there today that will help you on your journey to financial freedom. Some are better than others but they are all unique in their own way. I personally use some of them but haven’t been able to check out others. 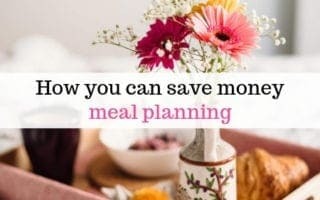 In this article, I am going to be going over some of the top money saving apps and how they can be beneficial for your finances. Mint by Intuit is an app that I currently use that has made all the difference in my finances. In the app, you can budget and it tracks your cash flow for the month. You can budget certain expenses like food, entertainment, auto and transport, and a lot of other things. My favorite thing about the app is that it is very mobile friendly and it has a great format. It shows all of your daily transactions, how much money you have in each of your accounts, your upcoming bills, cash flow, and your budgets. All in all, it is a very easy app to use and I would recommend it to everyone. You may have heard of the EveryDollar app from financial guru Dave Ramsey. I have researched a lot about it and it turns out that it is a very well built app. The thing I like about this app more than Mint is that it is more budget friendly. 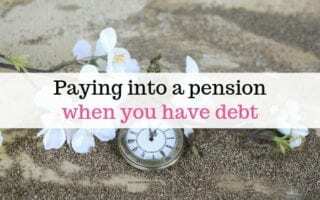 It is for people looking to make sure they stick to a strict budget to meet their financial goals. 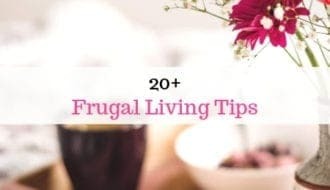 You can create a budget in under 10 minutes if you want. It tracks your income and your expenses are under that. Like Mint, it is a free app. In the end, I would recommend this to individuals and families that really need to keep track of their bottom line. Acorns is an investment app that takes little amounts of money from all of your transactions and puts them into a portfolio. The cost of this app is extremely cheap at only $1 per month for a taxable portfolio and $2 a month for an IRA account. Your investments will be based on your goals. You can choose to be more aggressive or less risky, whatever method suits you best. The app is compromised of many mutual funds and ETFs that you can invest in. In the end, this is a great app for newbie investors looking to get their first taste in the markets. 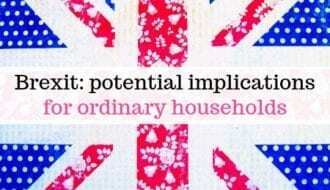 However, you need to know what you are investing in to be able to save money. For beginners, I would highly recommend taking a more conservative approach. As always, do your due diligence before you invest in anything. Qapital is probably the best app out there for goal setting. Typically when you spend money, it doesn’t round to the nearest dollar due to tax and other things. What Qapital does is it rounds every transaction to the nearest dollar and puts that money into an FDIC-insured savings account. The great thing about this is automated savings. You don’t have to do the math and put money aside for yourself. You don’t have to transfer money back and forth from your savings account and your checking account because you already have Qapital. In the end, this is a fun app that sets aside money without you having to. It is kind of like Acorns but it doesn’t invest the money. Digit is known for its simplicity. What Digit does is it tracks your income and your spending patterns and basically calculates how much you can actually save based on those patterns. Like Qapital, it saves your money by putting it into an FDIC-insured Digit account. The app does the analysis of your transactions two to three times a week and saves money based off of that. The only downside to this app is that there is a monthly fee that kicks in after the 100 day trial period. However, I feel that this app is a necessity to many families. Everything is calculated by the app and it is very easy to use. To many people, Chime is the best savings app out there. It is basically a mobile banking app for iOS and Android devices. The app offers you a checking account along with a debit card. This app is also FDIC insured which means it is safe to deposit and withdrawal funds. Unlike many banks, Chime does not cost you a dime. Also, there are no overdraft fees or monthly fees that you have to deal with. All in all, this is the best alternative if you don’t want to go with a traditional bank. In the end, saving money is very important. Like I said, each one of these apps is unique in its own way but strives toward a common goal: financial freedom. 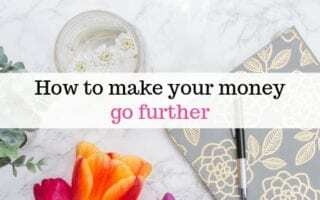 I hope this article gives you the confidence you need with your finances moving forward.